Warm summers and pleasant monsoons, give way to the Winter season, when India finds itself gearing up for undoubtedly the best season of the year. Ideal for travel, the tilt in axis and a steep drop in temperatures is the winters we are talking about! The time of the year when making plans to explore places as picturesque as in the postcard scenery is the dream of many. Winters are indeed the best time for travellers to live their dream beach-stays and enjoy mesmerizing hill stations with their beloved ones owing to the high temperatures and humidity of places during other seasons of the year. Here are some of the best winter destinations in India that are a must visit. Jammu is a religious and spiritual trail where you can make the most of the cold temperatures, pleasant breezes and then stream through the Golden temple in Amritsar, which is around 200 km from Jammu. Explore the city of temples and travel all the way to the sacred caves at high altitudes of Vaishno Devi. 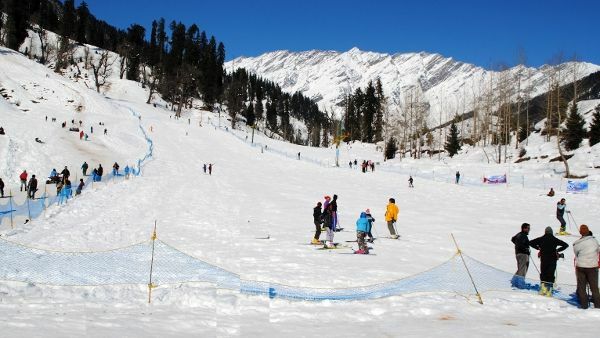 That one hill station in North India you cannot miss to visit in winters is Manali. Be it a family holiday or an adventure trip that you wish to plan, a winter vacation in the white, snow capped mountains will offer you an experience that you will remember for the rest of your life. Jaipur is a place that finds itself flooded with tourists across the globe all year around, despite its soaring high temperatures and huge expanse of deserts. 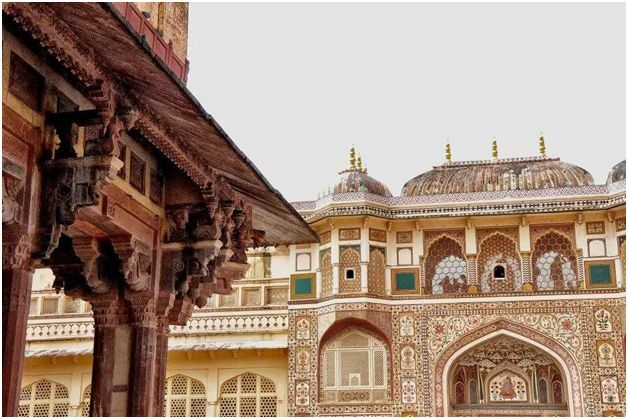 Dotted by array of of Palaces, Mansions/Havelis and Forts, various important landmarks of the history are ideal to explore during winters as this is the ideal time to enjoy and experience true life in Jaipur. Witness the enticing architecture through the day, Desert Safaris and lakes as you tread the path to your itineraries by the late evening. Make the best of the opportunity to get along the rich cultural and shopping experiences. If you have the luxury of time, other destinations around Jaipur worth spending in time in are Jodhpur, Jaisalmer and Udaipur. Rajasthan is too large to cover fully, so make sure you plan properly and give yourself enough time to make the most of your trip. Go for a Jungle Safari, elephant rides and spotting tigers at the Jim Corbett National Park – the oldest national park of the country. Go trekking in the hills of Nainital, try river rafting and capture scenery in Rishikesh. Although the most pleasant time to visit is summer, the winters in this part of the country have their own charm as you can enjoy snowfall as you explore places such as Nainital, Auli and Mussoorie. 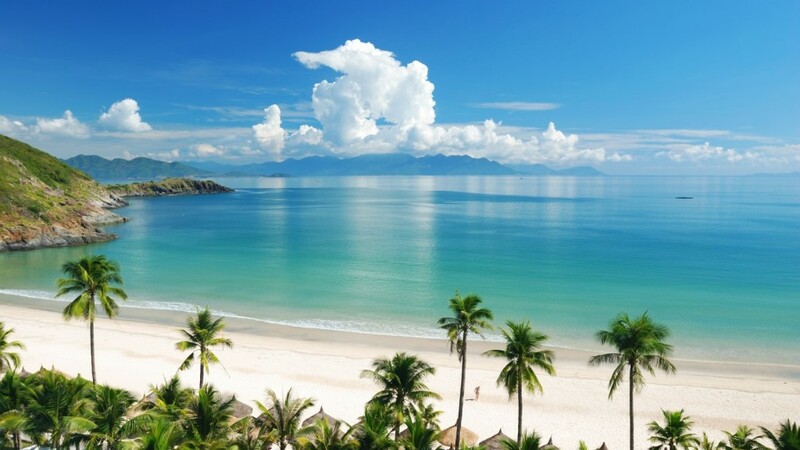 Goa is a beach lovers’ destination. Casting a spell with the pristine beaches is the ultimate take away from Goa. While there is no particular month to visit Goa, winters only make it better and awesome. For a perfect beach holiday, Goa gives you a chance to love your afternoons by the sea in winters and have the best time of your life. 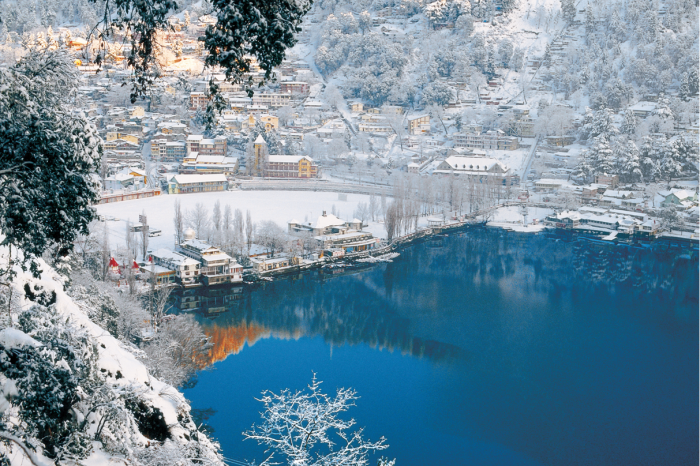 All of this makes it hit the traveller’s list of ideal destinations to visit in winters. 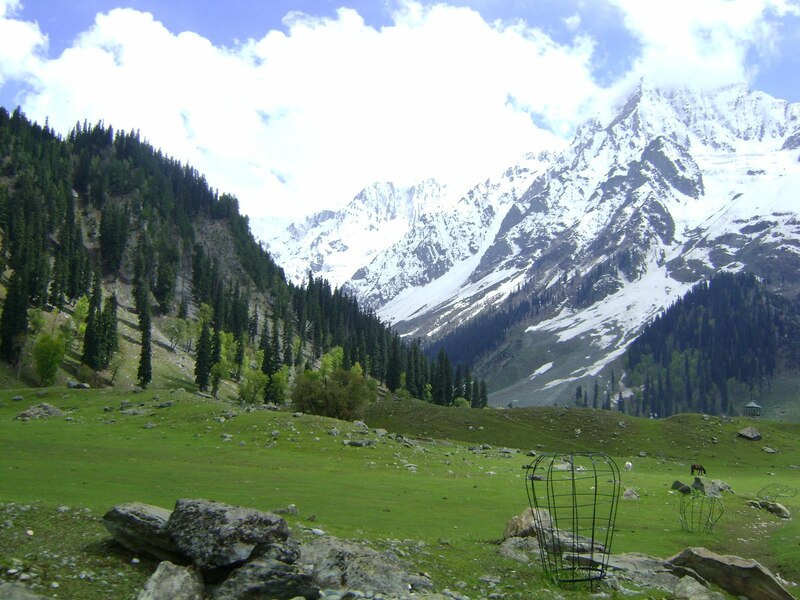 One among the favourite places across India to rejoice the cold and pleasant temperatures of winters. Leave behind its hot and humid summers, Kerala, presents you its backwaters, beaches, sparkling lush greenery, temples, Ayurveda spas, and all together, a paradise that will make you fall head over heels with its pristine beauty. Needless to mention the largest tiger reserve in the country that is enveloped in one of the richest and most colourful occurrences of culture and arts, Kerala is definitely one of the most sought after winter destinations in India. Ideal for winter vacations, North East has countless waterfalls, mesmerizing beauty and mountain views, a national park, lakes, caves, peaks and what not. Explore capitals and cultural hubs in winters and the natural habitat of the one-horned rhinoceros. Winters are one the most pleasant and enjoyable times to be here, although the weather is never a problem here. 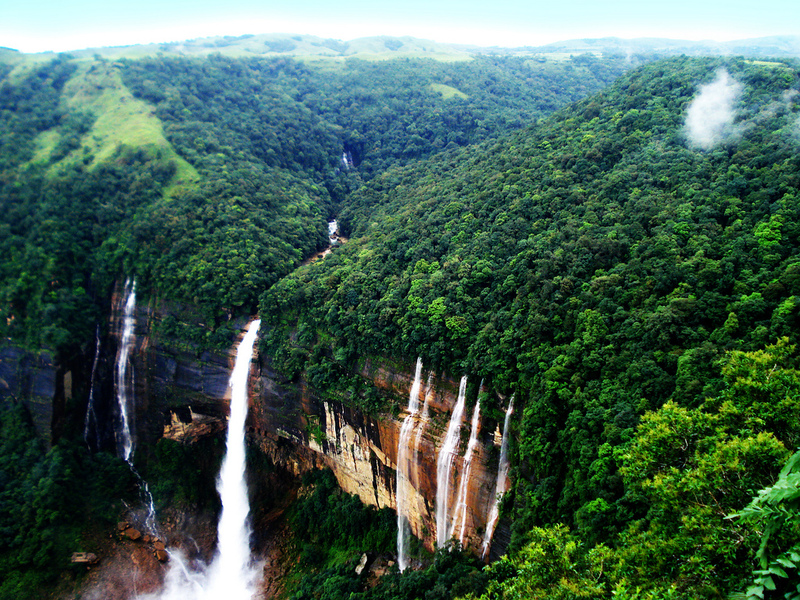 Some of the best places you can visit in this region are Shillong, Guwahati, Kaziranga and Gangtok. Rajasthan has one of the best tiger reserves and bird sanctuaries across the nation. If you wish to witness the tigers in the open in tiger reserves and enjoy bird watching, Rajasthan should definitely make it to your list of winter destinations in India. This trail has to be on your list if your desire to have some of the richest and most enjoyable wildlife experiences. Bharatpur is one of the places in Rajasthan to visit in winters for an amazing bird watching experience as numerous bird species migrate all the way from Siberia for the colder months. Not to forget the most talked about jungle safaris and tiger spotting expeditions in Ranthambore and Sariska Tiger Reserve that can only be enjoyed to their best in winters. Although these reserves and national parks are the highlight of this place, not visiting the forts and the temples at Alwar would be a crime. Although Delhi might be witnessing soaring high temperatures in summers, its calender turns to its favourite months during winters for travellers. We suggest there is no better time you could be visiting Delhi to explore this capital of India. Winters here let you indulge in its heritage walks, street food and shopping experiences and a lot more that we leave to the travellers to extract out of their trips to this awesome place. And, when you are in Delhi, Agra is not far away! Who would want to miss the ‘Taj Mahal’ one among the seven wonders of the world. Agra is always under the limelight all round the year however, the temperatures aren’t so friendly for tourists and travellers in summers. So, adding this beautiful place to your list is something we leave up to you. Although Gujarat may not offer you too many reasons to visit this place during summers, its winters do give you a long list to do numerous things which are right there in its itineraries to tempt the traveller in you. You may plan your winter break in Kutch to witness the grand Rann Utsav, which is one of the most unique and celebrated experiences of the state during winters. Gir, which is also the only left habitat of the Asiatic lion, is also welcoming and pleasant during winters. Ahmedabad, much beyond the industrial and commercial hub, is a surprise in its own. We hope you enjoyed reading this article. If you have any suggestions regarding the content of this post, or our blog in general, do share them in the comments section – we would love to hear them!